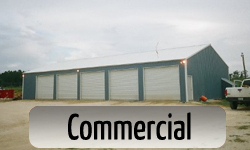 Our metal buildings and barns are built by your friends and neighbors – local people who are accountable for their projects and the quality of construction that we are known by. 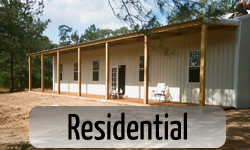 Five Starr Builders is here to provide you with the building you need at an affordable price. 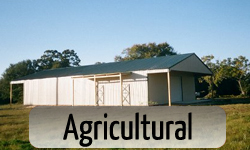 Weather it is a barn, work shop, or housing project we have the post- frame expertise to construct a long lasting, durable , and great looking building. Our sales staff is always available to answer questions and work with you though out all phases of construction from the pad construction to the final sheeting process. We train our own crews and never sub-contract so you can be sure every building is up to the highest level of quality. Manufacturers, builders and owners need to take into account the world in which we live.